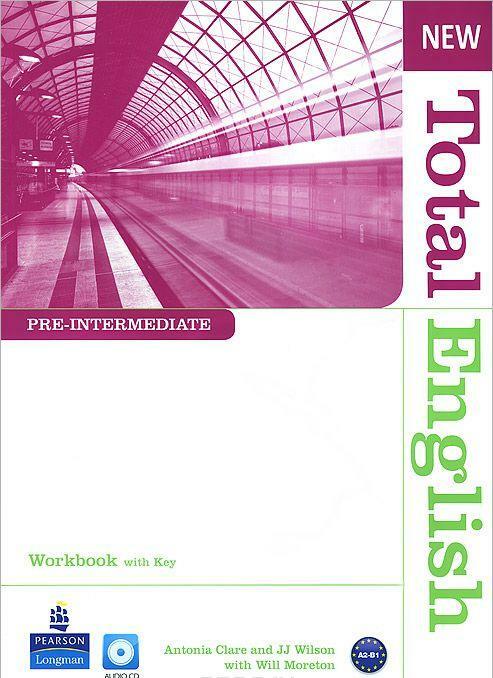 Когда товар "New Total English: Pre-Intermediate: Workbook with Key (+ CD) — Will Moreton, JJ Wilson, Antonia Clare" появится на складе, Вам придет уведомление. Real solutions to real needs. Grammar, vocabulary and functional language exercises help to consolidate and extend new language covered in the Students' Book. Extra practice in reading, listening and pronunciation extends learners' skills. Regular review and consolidation sections allow students to check their progress.